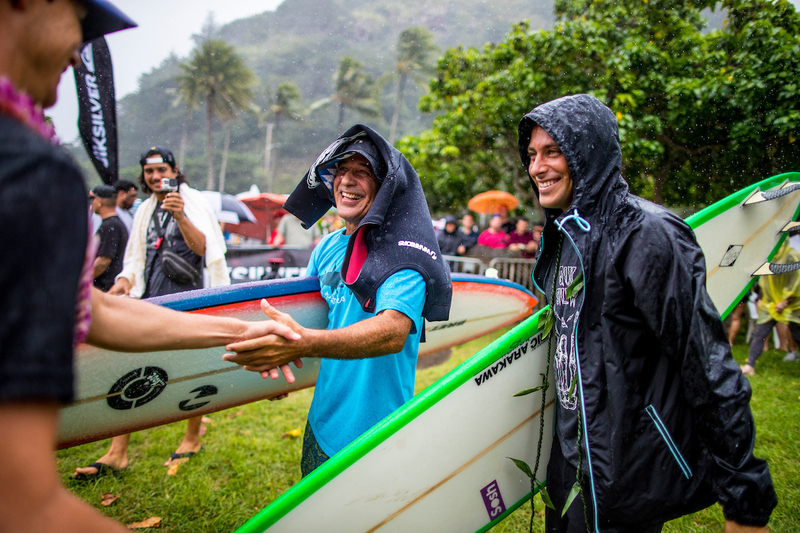 The opening ceremony for the Quiksilver In Memory Of Eddie Aikau Big Wave Invitational is one of surfing’s grandest gatherings. 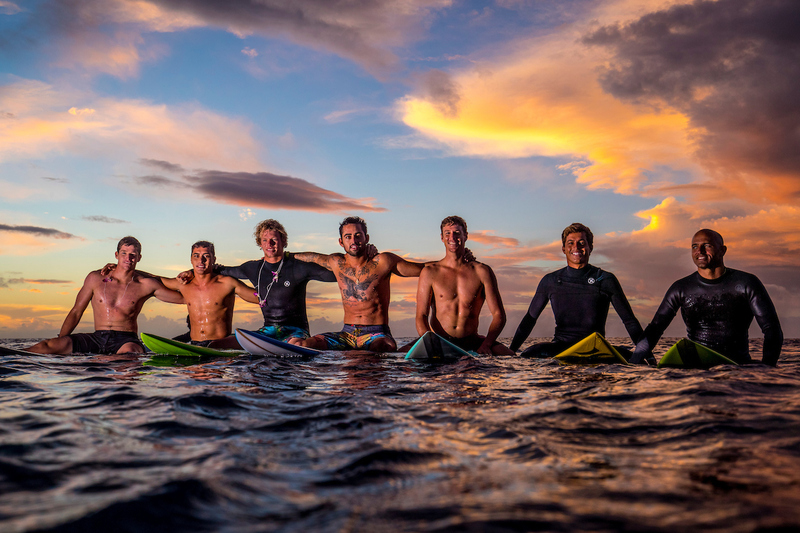 The best big wave riders in the world all converge at Waimea Bay. 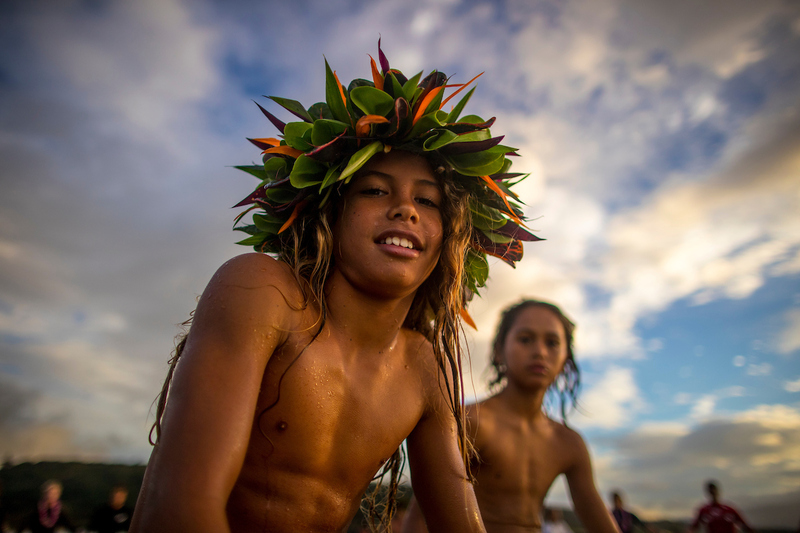 They come with boards, they come with respect, and they take part in native ceremonies there in the sacred sand. 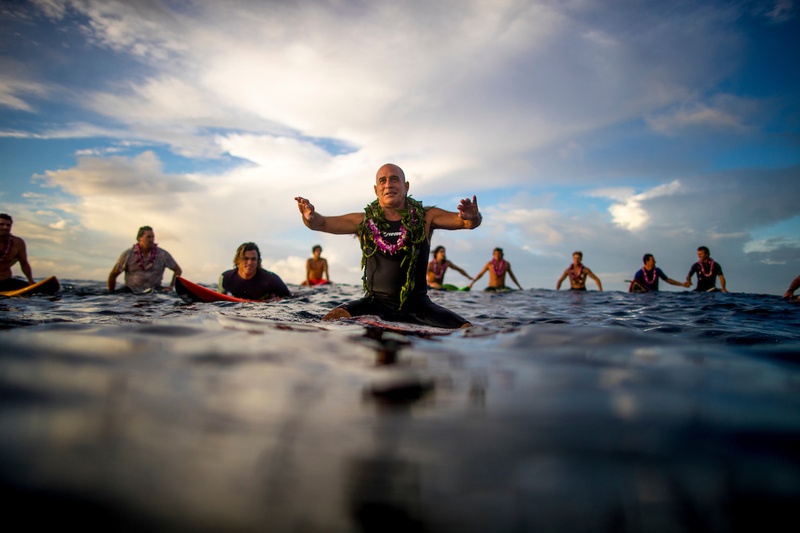 Eventually, they paddle out and form a prayer circle in the lineup — silhouettes of superheroes shadow off into sea as the sun melts into the Pacific. It really is something.